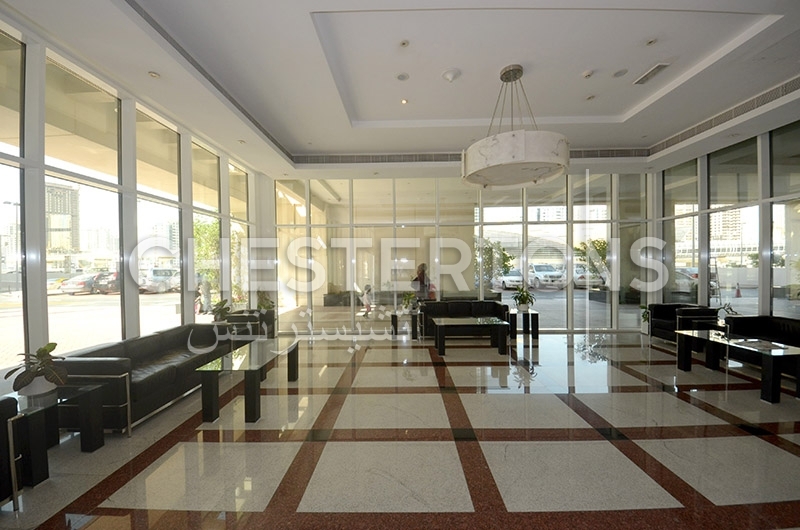 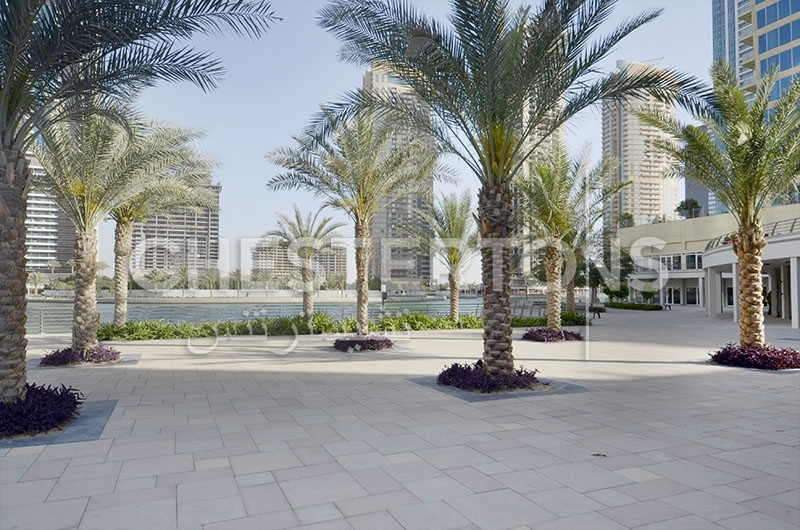 AED 100 / sq. 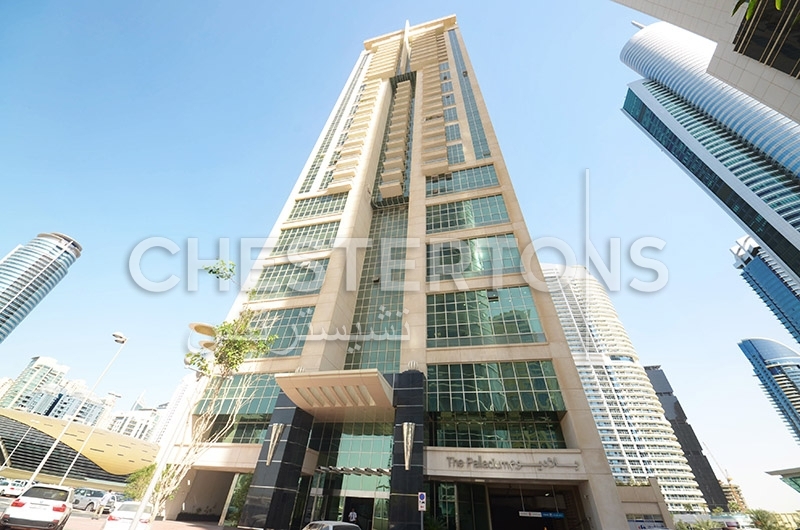 ft. rental return or 4% of turnover - whichever is higher! Project: The Palladiumis an ultra modern High-rise apartment complex spanning over half a million square feet of built-up area comprising restaurants, coffee shops and boutiques in the lobby. 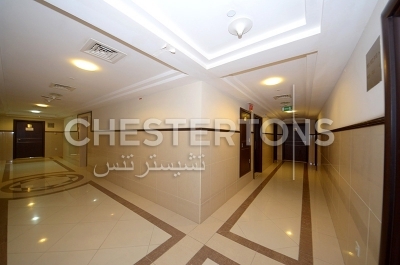 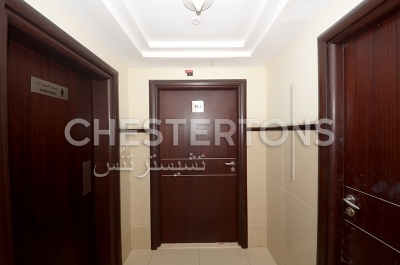 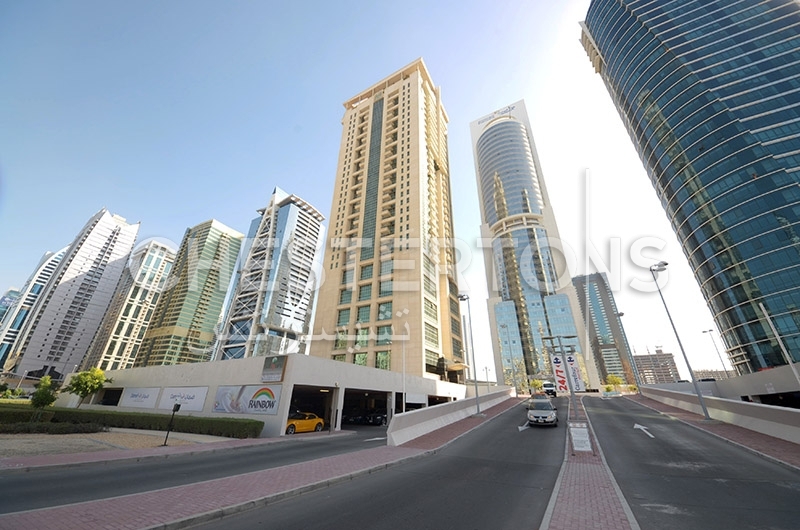 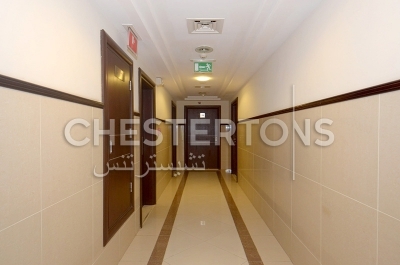 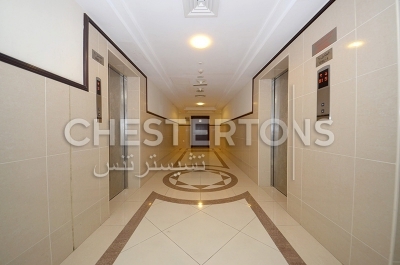 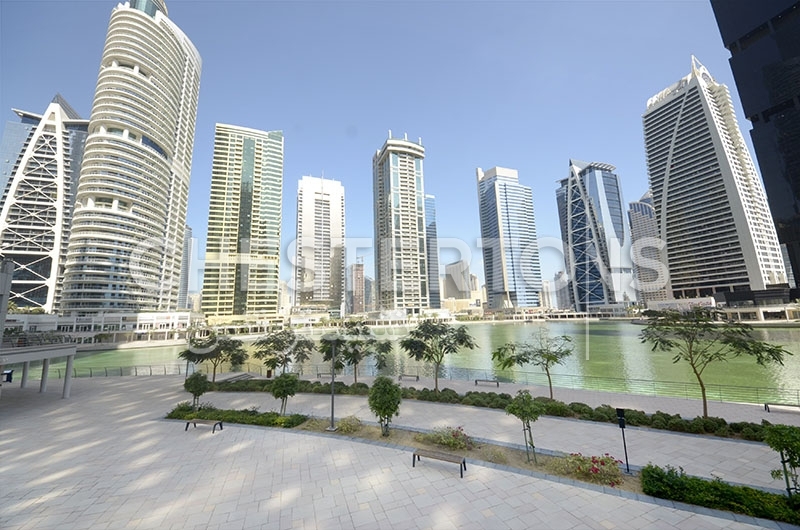 All apartments in The Palladium have water views or a view of the Sheikh Zayed Road. 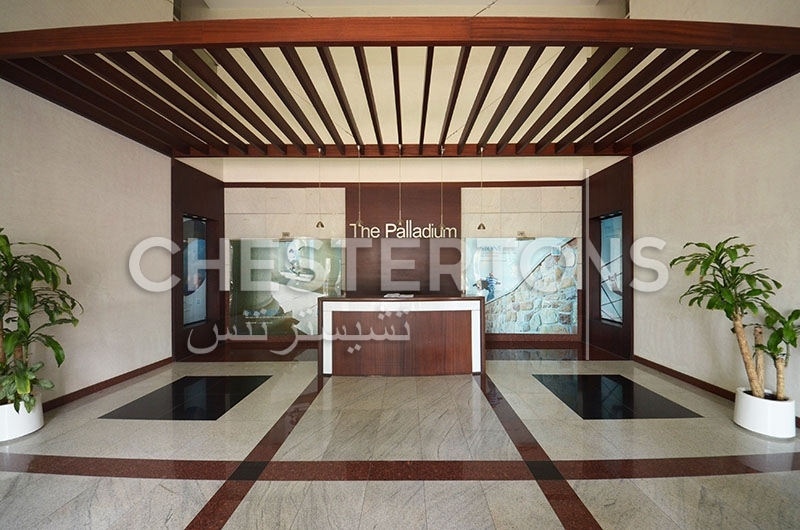 The Palladium is being constructed to the most stringent international standards which are prominently showcased inside every apartment where the eye to detail and technology reflects in everything from wrings to fittings to appliances provided and quality of life promised.